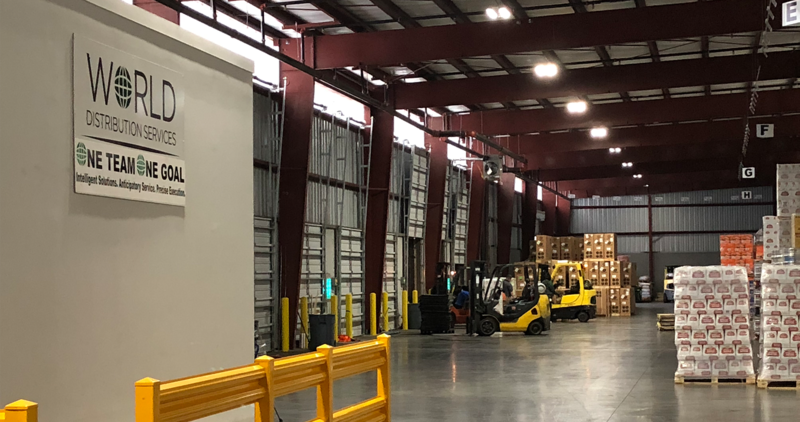 In 2017, our Savannah warehouse relocated to a new 150,000-square-foot facility within five minutes of the Gateway of American Commerce, the Port of Savannah. Now in March 2018, we have unveiled a brand new, 100,000 sq. ft. addition, bringing the grand total to over 250,000 square feet of Class A warehousing space at our Savannah location. 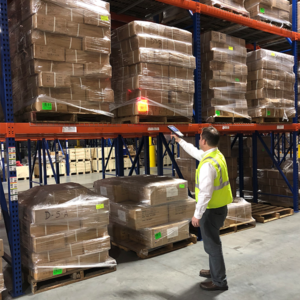 Our expanded warehouse has enabled WDS to incorporate more features and services specifically for customers in areas such as food and beverage, retail apparel, automotive, machinery, and chemical industries. What Services Does Our Savannah Distribution Center Offer? Heavy lifting – In need of out-of-gauge services? We can help. We are experts in exporting and importing all types of equipment. And WDS can ensure that our logistics coordinators will handle your equipment with care. Nationwide transportation – With precision and urgency, our experienced transportation team can provide a fleet of delivery trucks of many types to locations all over the United States. 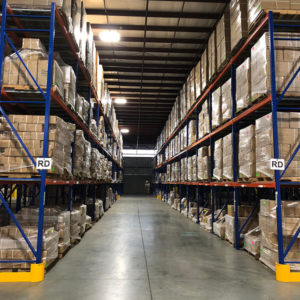 Warehousing – From wrapping to labeling to inventory and repackaging, with our intuitive technology we can focus on automating various processes to make sure your needs and goals are met. 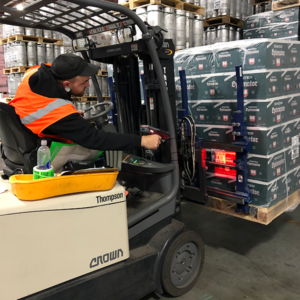 Cross-docking – High-speed cross-docking can help increase the efficiency in your supply chain efforts by helping to speed up the process of getting your products out to their respective markets. With cross-docking, you are able to improve customer service, lower inventory costs, and reduce lead times for delivery. Interested in utilizing services at our Savannah location to help your company become more efficient? Contact us today or give us a call at 800-616-6840. 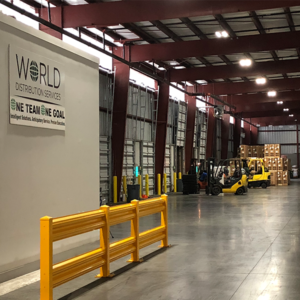 With our mission to provide “Best in Class Logistics Services” to exceed the expectations of our customers, the staff in our headquarters in Cleveland, OH work hard to ensure that World Distribution Services is a leading provider of creative logistics solutions. We are the leading experts in areas such as nationwide and local transportation services, distribution services, domestic and international warehousing, CFS, and heavy lifting and out-of-gauge services. Learn More About Our Distribution Center in Savannah, GA, and WDS on our Blog!